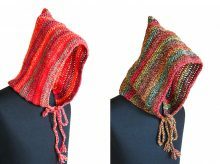 Crochet simple and elegant V stitch scarf in beautiful variegated Red tone. 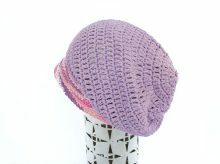 It is made with 100% Superwash Wool – Merino blend with Anti tickle high quality yarn, very warm and beautiful texture. 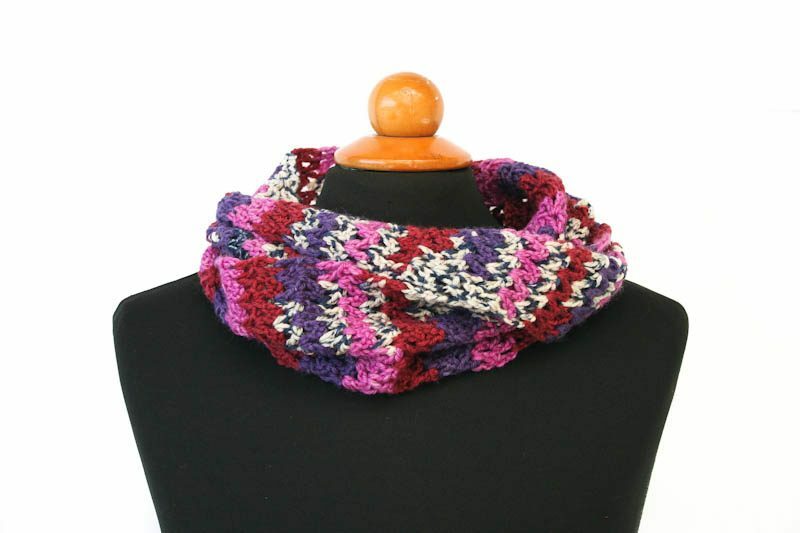 Crochet simple and elegant V stitch scarf in beautiful variegated Red tone. 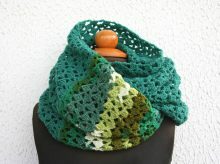 It is made with 100% Superwash Wool – Merino blend with Anti tickle high quality yarn, very warm and beautiful texture. 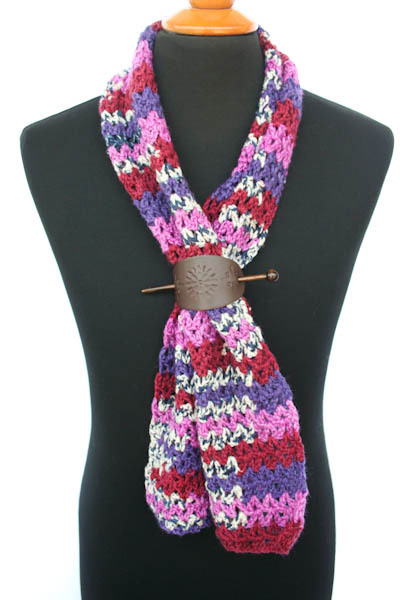 Scarf style is thin and medium length which can be styled as you want. 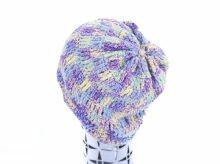 It is perfect for everybody, all range of age and gender.